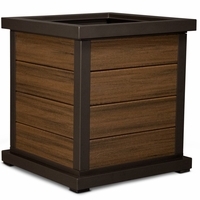 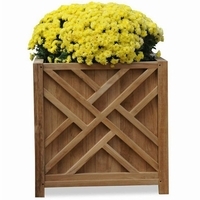 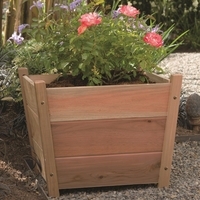 Oxford Garden Shorea English Planter 15"
Oxford Garden Shorea English Planter 19"
Oxford Garden Shorea English Planter 28"
Oxford Garden Rectangular Shorea English Planter 38"
Patio Deck Cube Planter - 18" and 24"
Outdoor Furniture Plus is your go-to resource for high-quality, weather-resistant patio furniture and accessories. 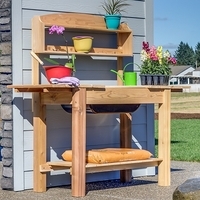 With these stylish pieces, it’s easy to create an escape in your very own backyard. 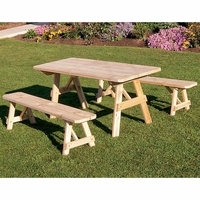 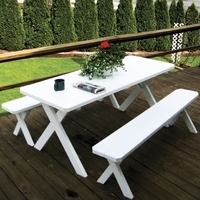 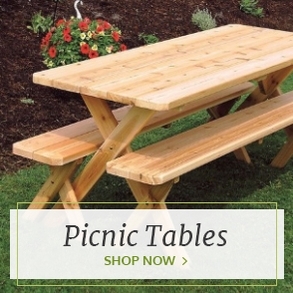 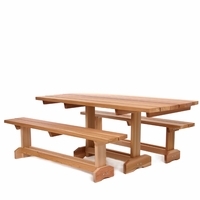 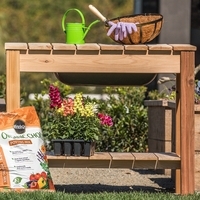 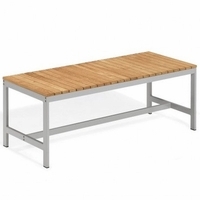 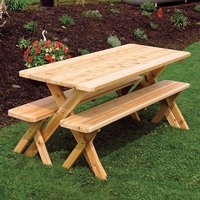 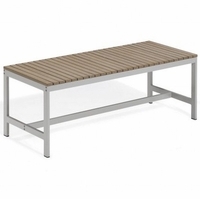 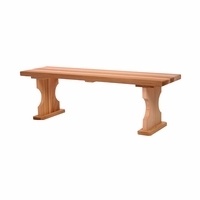 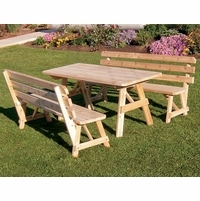 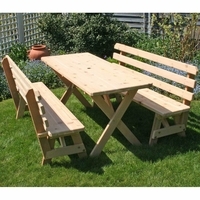 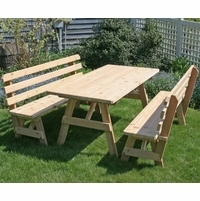 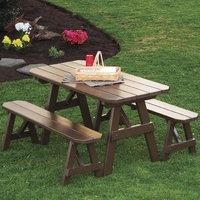 From benches to picnic tables to dining sets, we have everything you need to create comfortable outdoor spaces for the whole family to enjoy. 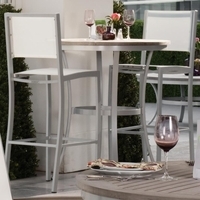 Our gorgeous pieces are carefully selected for their attractive materials, stylish looks and incredible durability. 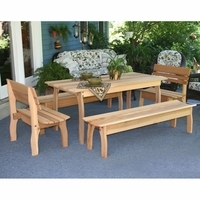 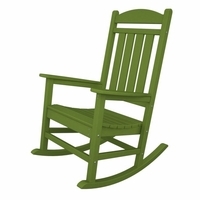 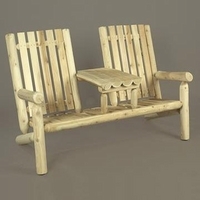 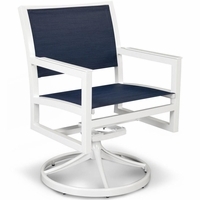 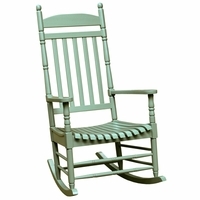 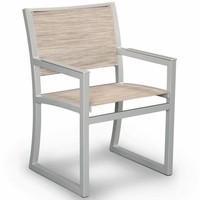 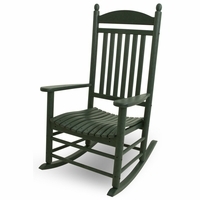 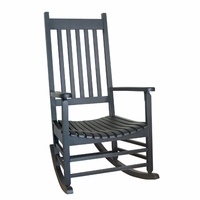 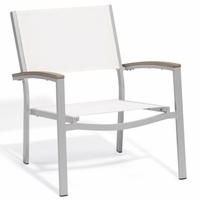 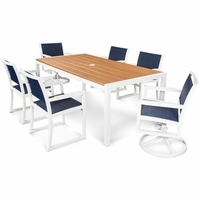 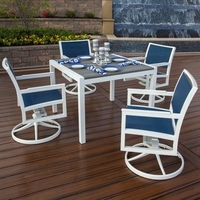 This is outdoor furniture that you’ll be able to enjoy on your patio, deck or porch for years to come. 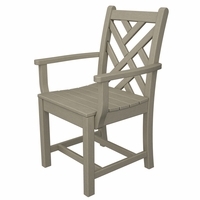 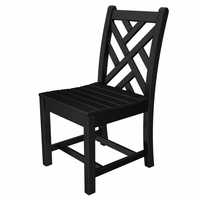 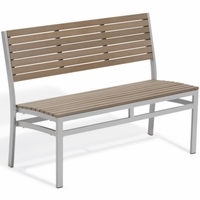 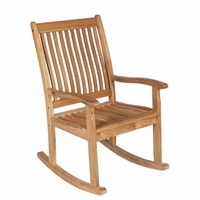 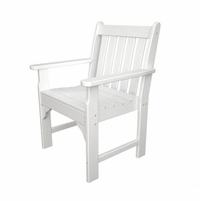 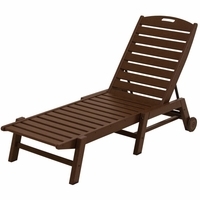 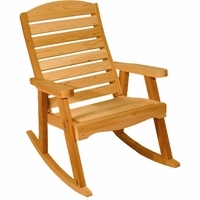 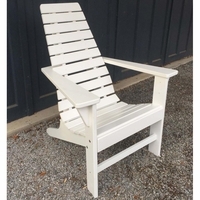 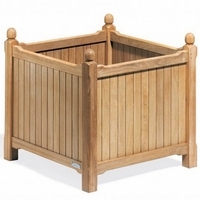 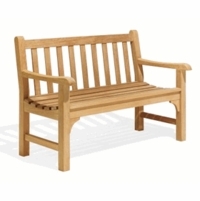 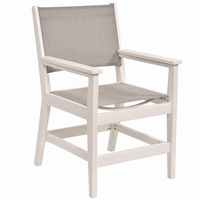 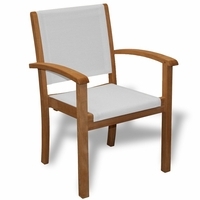 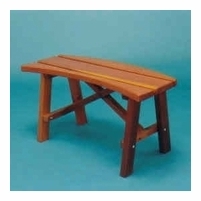 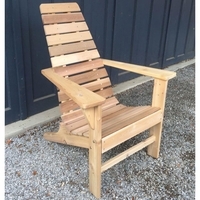 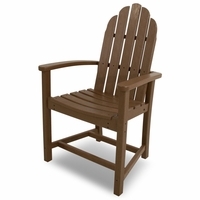 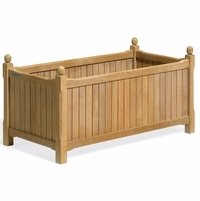 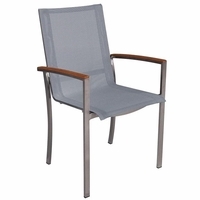 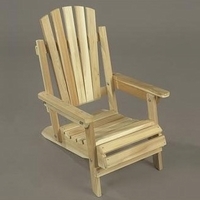 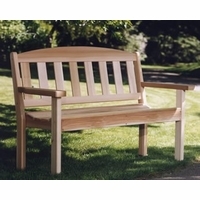 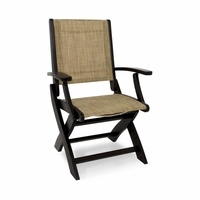 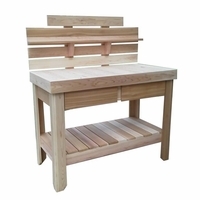 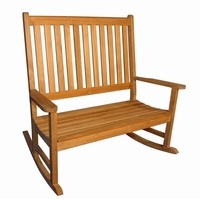 Our outdoor patio furniture and garden furniture is made with luxurious, high-quality materials, such as teak, cedar, shorea, wicker and polyresin. 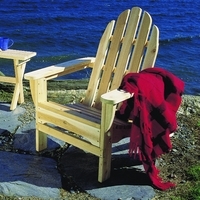 They are made to withstand the elements and hold up well over time. 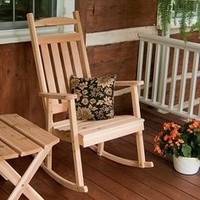 Plus, they offer a variety of styles and looks to match your home. 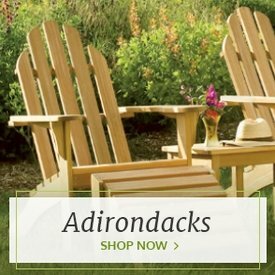 So whether you have a quaint cottage by the sea or a sleek, modern home, you’ll find the perfect complement for your outdoor space. 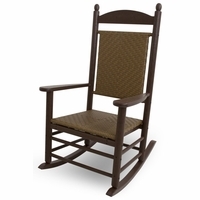 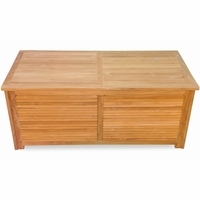 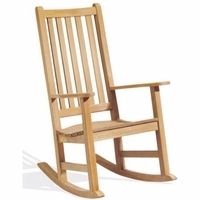 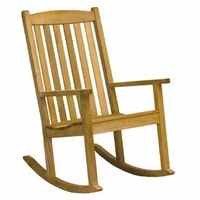 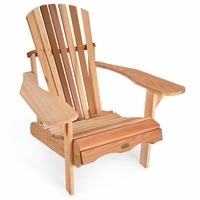 And most of our furniture products are made in the U.S. to guarantee the quality and craftsmanship you’re seeking. 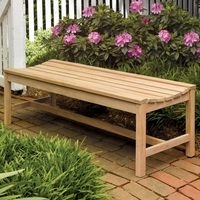 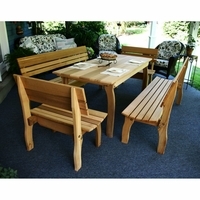 At Outdoor Furniture Plus, we want to make your outdoor spaces just as welcoming and inviting as your indoor ones. 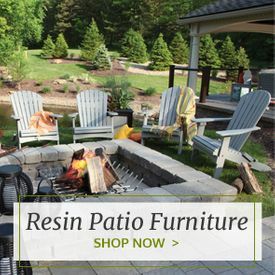 That’s why we offer a wonderful range of cozy fabrics, stylish pillows, accent tables and other accessories suitable for outdoor use. 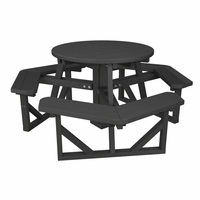 We even carry gorgeous fire pits that can warm things up on a cool night. 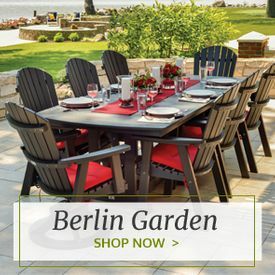 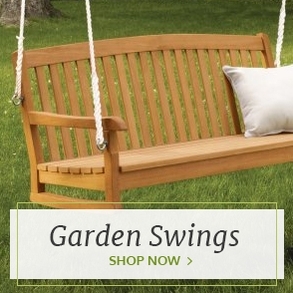 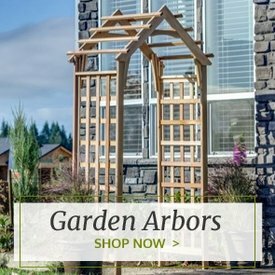 Plus, you can enhance your outdoor space with our garden décor, including bird feeders, planters, sundials, weathervanes, gazing balls and more. 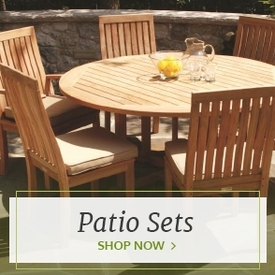 With so many outdoor furniture items from which to choose, it’s easy to create a versatile, beautiful space on your patio or deck. 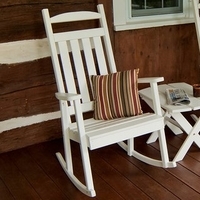 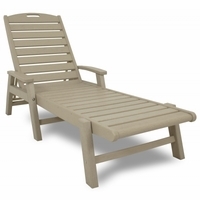 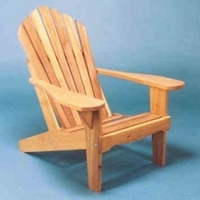 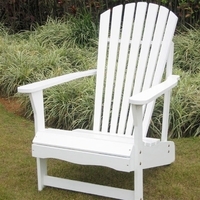 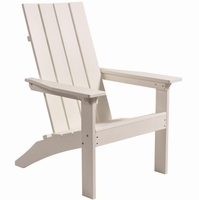 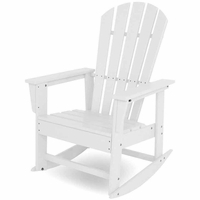 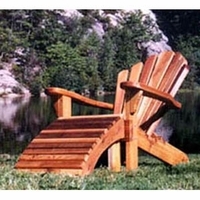 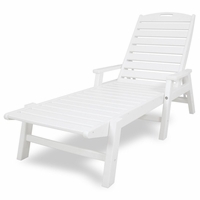 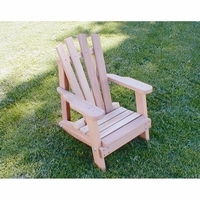 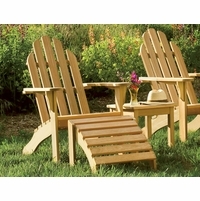 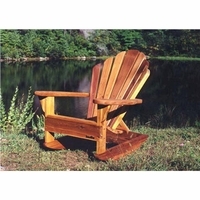 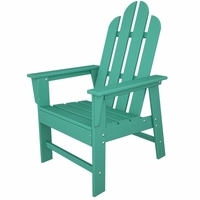 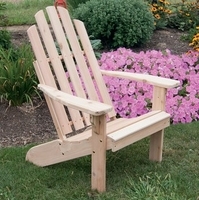 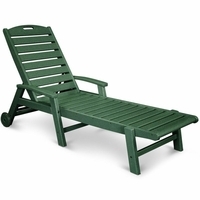 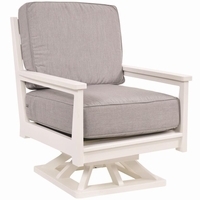 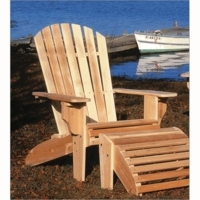 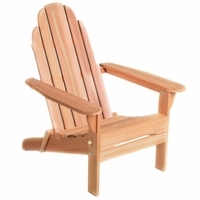 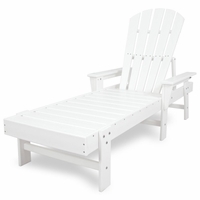 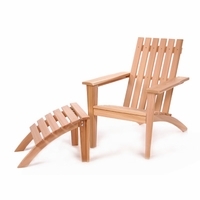 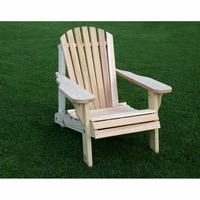 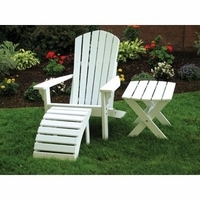 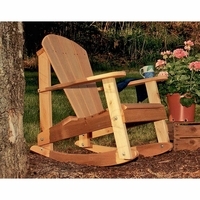 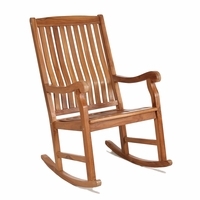 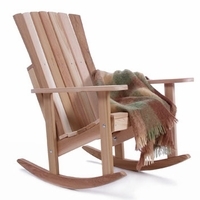 You can easily create a relaxing area with chaise lounges and Adirondack chairs. 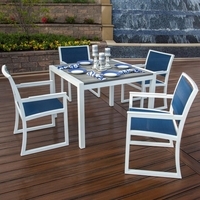 At the same time, our dining sets and bar sets make it easy to set up vibrant spaces for entertaining guests. 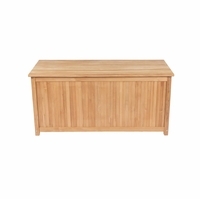 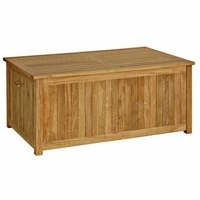 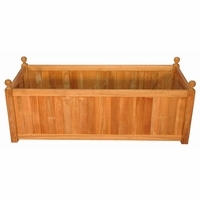 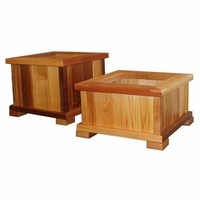 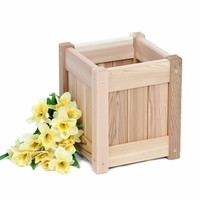 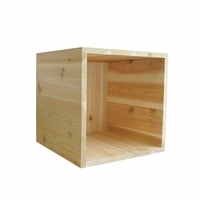 We’ll even help you make your space more convenient with a variety of stylish wooden storage boxes, potting benches and doormats. 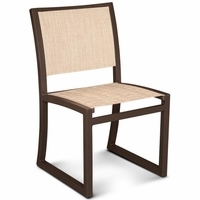 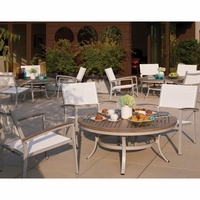 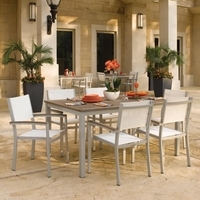 When it comes to outdoor patio furniture, you won’t find a better selection or more personalized service. 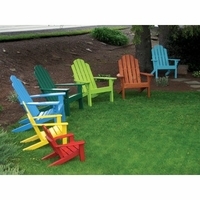 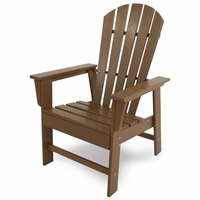 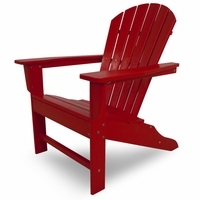 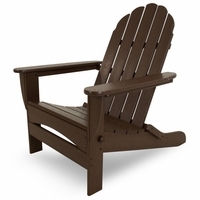 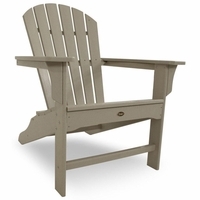 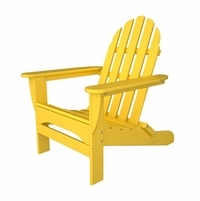 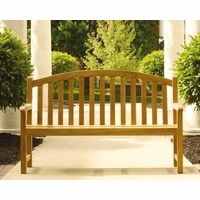 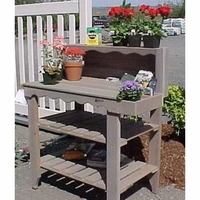 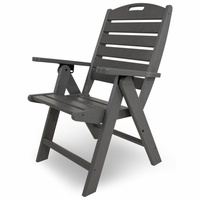 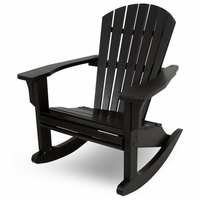 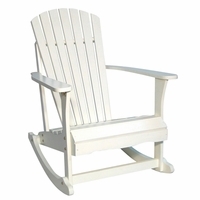 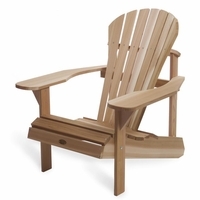 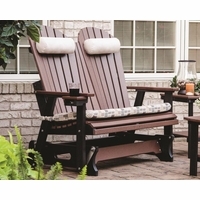 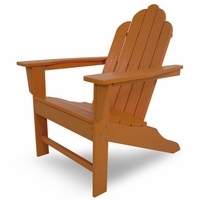 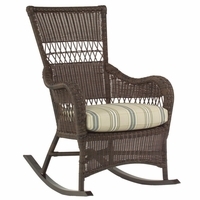 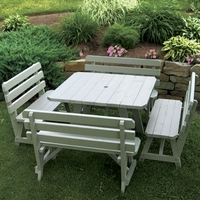 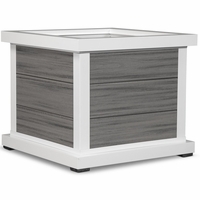 Choose Outdoor Furniture Plus for all your patio, deck and garden decorating needs. 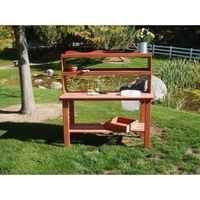 "Best on-line vendor I've seen. 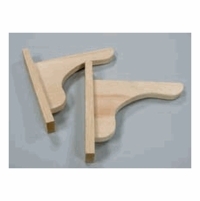 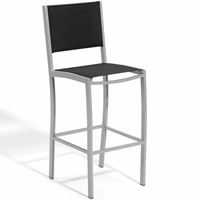 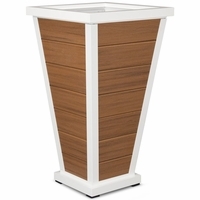 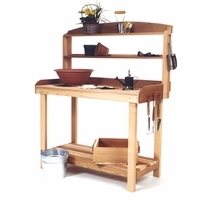 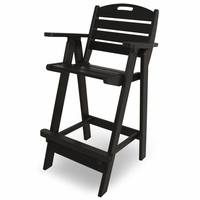 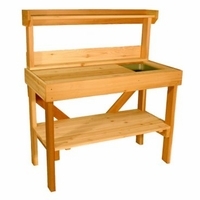 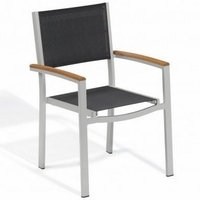 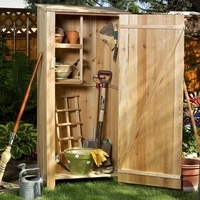 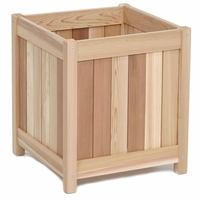 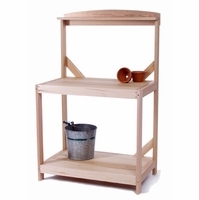 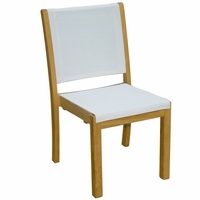 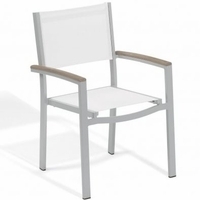 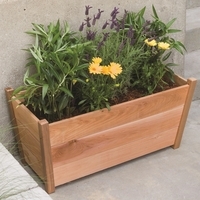 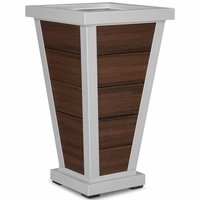 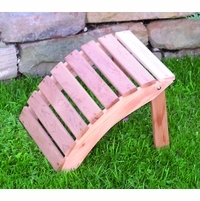 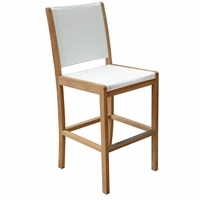 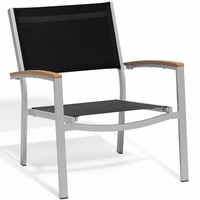 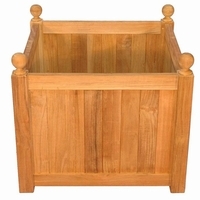 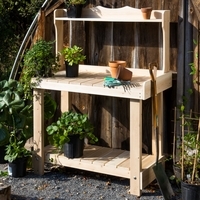 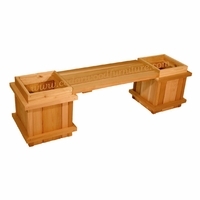 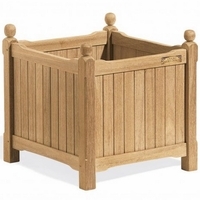 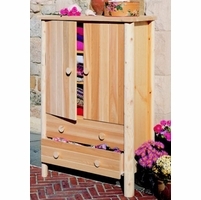 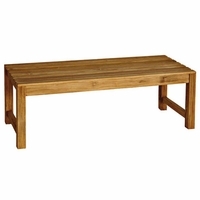 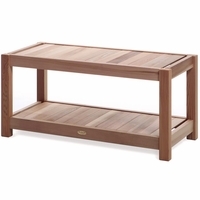 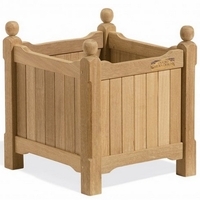 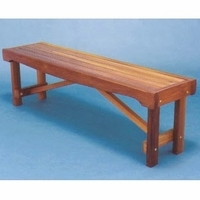 Great product - very well-designed, attractive and sturdy. 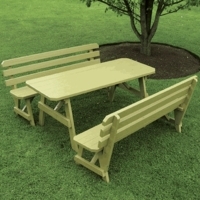 Very easy to assemble, even for someone as mechanically challanged as I am. 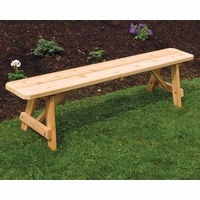 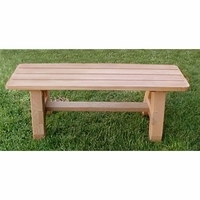 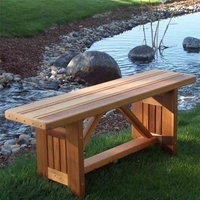 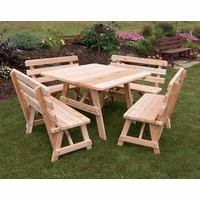 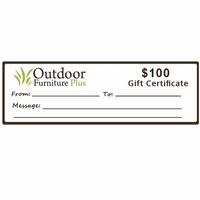 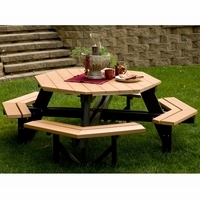 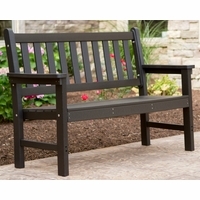 I will highly recommend Outdoor Furniture Plus." 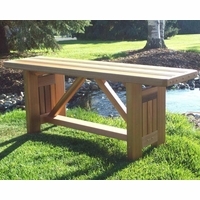 "I received continual updates on the status of my order and I received my order within a very short time. 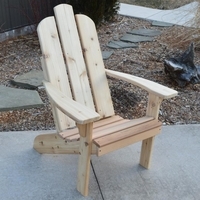 The item I purchased was easy to assemble (most of it was already assembled), and I am quite pleased with the result. 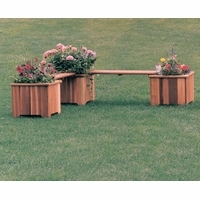 I would gladly do business with them again." 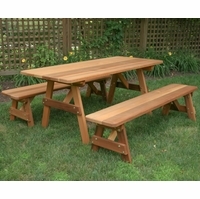 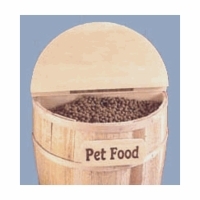 "I had a question about my order and so I sent an email to the company. 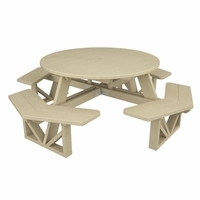 Their customer service person Misty quickly answered my question and was especially friendly. 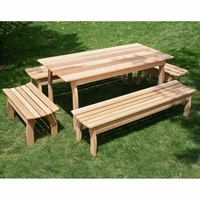 It was refreshing to receive such a quick and courteous reply....the customer service was excellent. 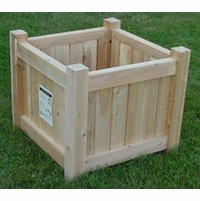 (Thanks for the great service Misty!)"